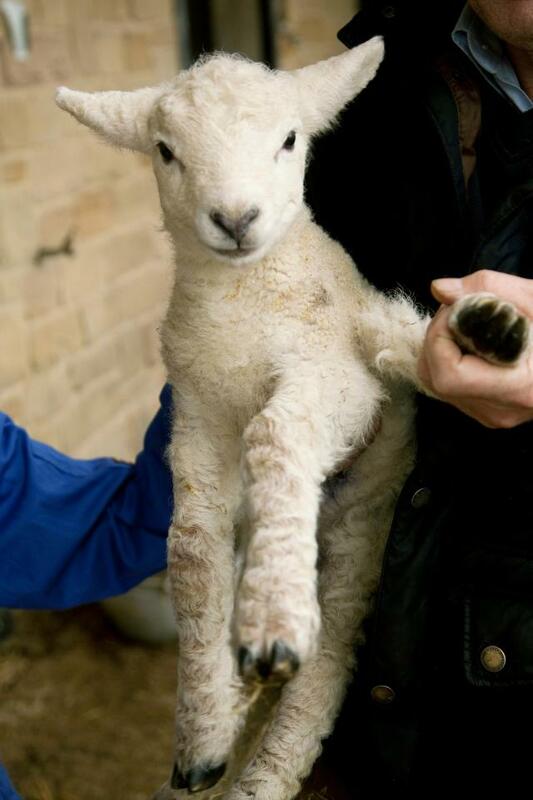 Watch – Lamb Born With Five Legs! 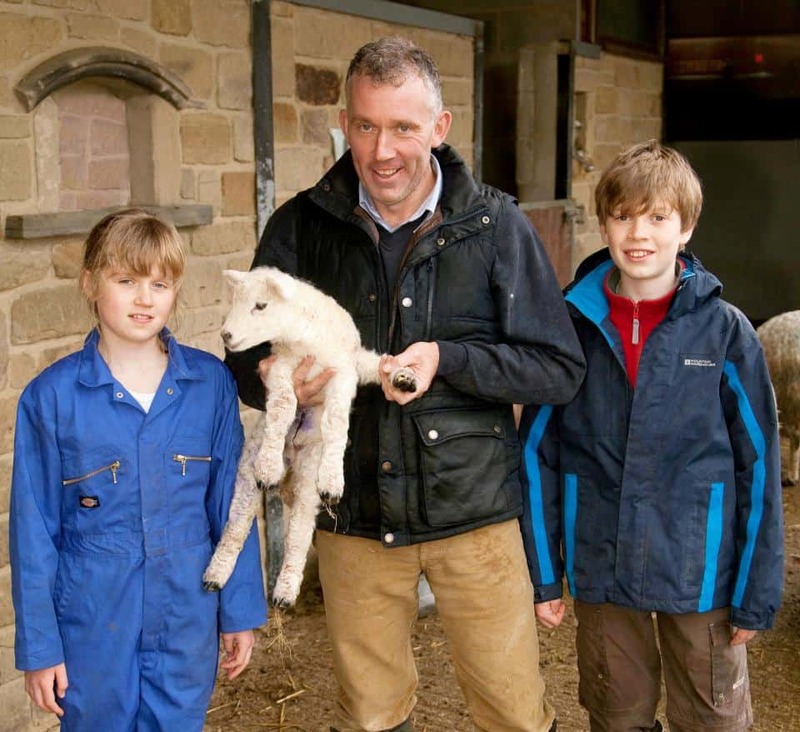 A five-legged lamb has been born at a farm in Derbyshire and named after a Tom Hanks character. 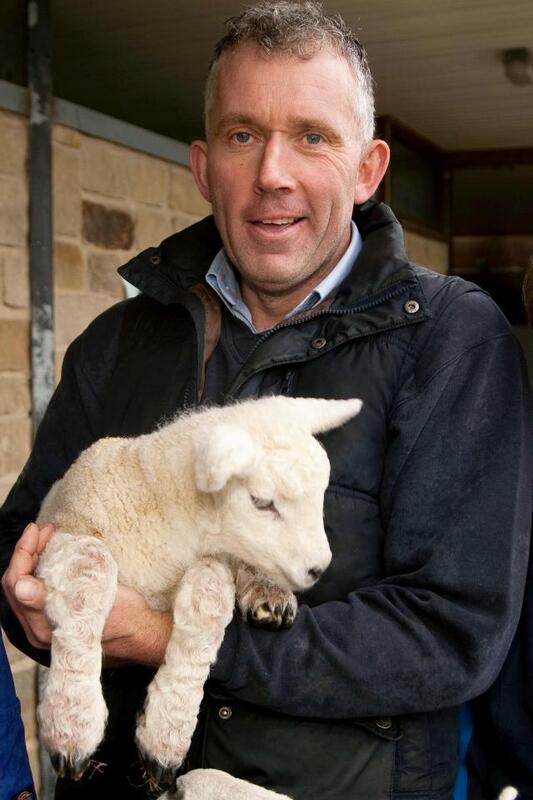 The Texel Mule cross was born on Thursday morning and farm owner Mark Bayley said he was totally healthy. The Bayley family nicknamed the young male Forrest in the hope his extra limb gives him the same love of running as film character Forrest Gump. Mr Bayley said although it was tempting to sell Forrest for meat, he would probably be kept as a family pet. The extra limb, which sits just behind Forrest’s left front leg, is slightly shorter than the other four so is not interfering with his mobility at the farm in Ashbourne. Mr Bayley said: “It’s happy – drinking, running around. I spoke to a vet briefly and they said all seemed fine.